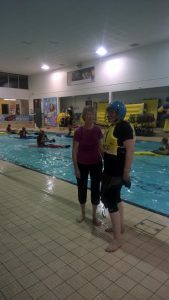 ‘Fast, Furious and unrestrained violence in Kayaks’ is how last Friday evenings activities have been described. 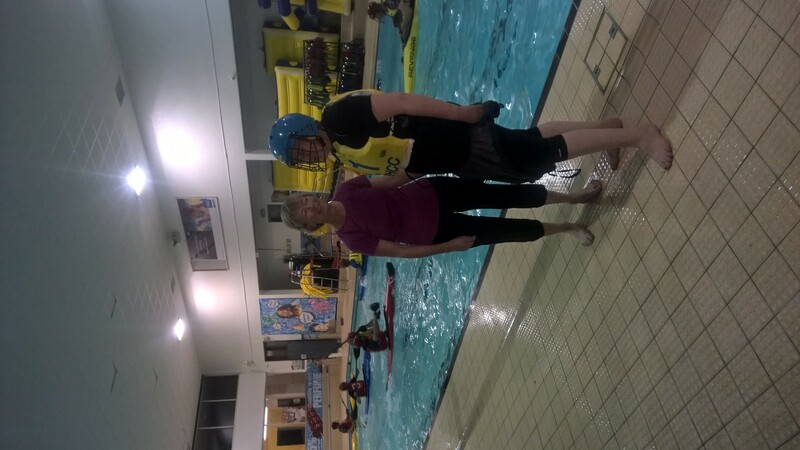 Southbourne Canoe Club members joined forces with Poole Harbour Canoe Club at the Ferndown leisure centre for some light hearted competition. It is anticipated that this will take place on a monthly basis so talk to Evan or keep an eye on the forum for new dates.